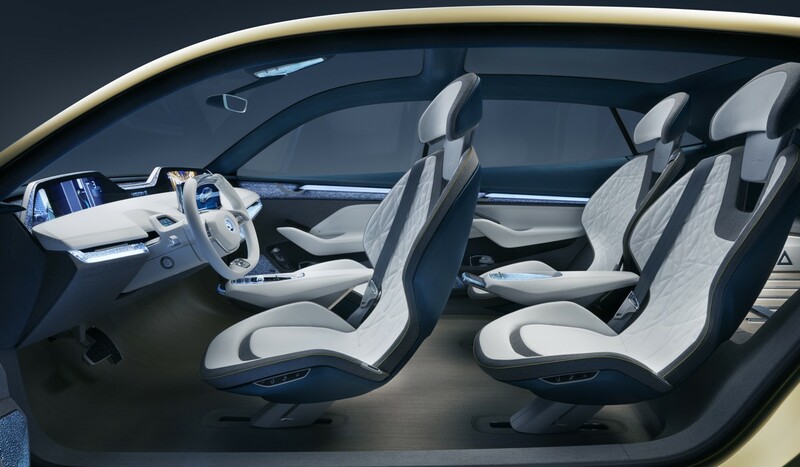 Leading Czech specialist glass manufacturer has made crystal components for Skoda’s latest concept car, Skoda Vision E. The car made its debut at the Auto Shanghai trade show. Skoda has been collaborating closely with Lasvit from 2011, when Lasvit had made crystal components for the manufacturer’s Vision D concept car. Sport utility vehicles are known more for their power and performance than for their looks. This concept might change after the incorporation of accents like cut crystal in a unique manner to set a new benchmark when it comes to elegance and refinement in SUVs. Lasvit used crystal to deliver the logos on the front and rear hoods and on the steering wheel, and also used prisms in the doors and the dashboard for multiple reflection of light. There are also crystal elements beneath the multifunctional controller, the display, the headrests and the inside rearview mirror. With the Vision E concept, Skoda presented its first brand-specific perspective when it comes to the future of individual mobility. The five-door SUV coupé can go for up to 500 kilometers on purely electric power and meets the level 3 requirements for autonomous driving. The brand is planning to offer five purely electric models in various segments by 2025.